Apple has announced that OS X 10.9 will see important improvements made to the operating system's built-in Finder application. 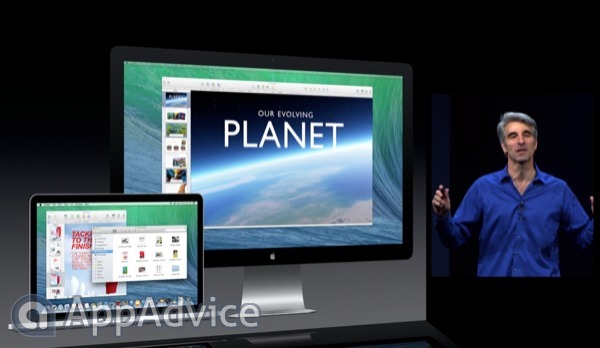 Particularly, users in Apple's forthcoming OS X 10.9 "Mavericks" will be able to create tabs in the Finder app. In addition, Apple has added tags for Finder. Multiple tags can be added to the same document, which is a useful feature. Finder can also be taken into full-screen mode. 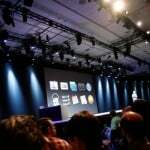 Later today, we'll be offering our thoughts on Apple's WWDC 2013 keynote at-large. The company's Mac-related announcements will certainly feature in our discussion, so be sure to check back with us. In the meantime, see: OS X Mavericks Will Feature Major Improvements For Multiple Displays, Apple To Launch Revamped Safari App With OS X 10.9, and Maps And iBooks For OS X Are Coming But They Haven't Even Announced It Yet.